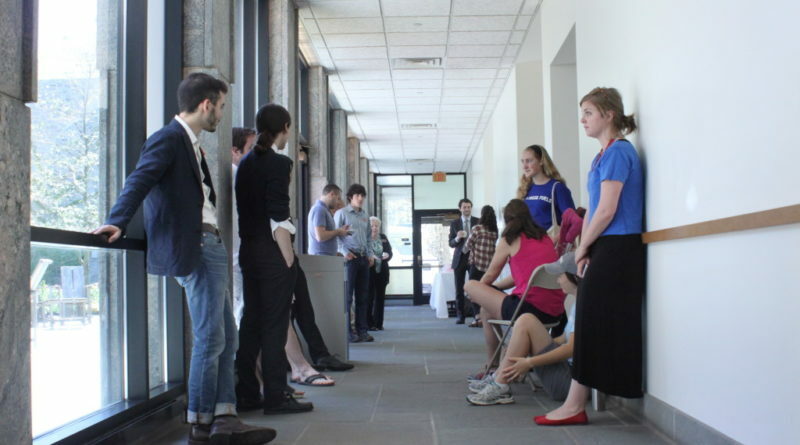 On Saturday afternoon, the Board of Managers decided against divestment of the college’s endowment from fossil fuels. This decision comes in the wake of continued protests and calls to divest from Swarthmore Mountain Justice and other members of the community. The Board also stated that they were fully committed to addressing the threat of Climate change, and promised to intensify the College’s sustainable practices as an institution. The email said that the Board plans to establish a Green Fund, an alternative fund that alumni and parents may donate to that will not be invested in fossil fuels. Mountain Justice released a statement in response to the Board’s decision, condemning the Board’s choice “to stand on the wrong side of history.” Despite the board’s decision not to divest, Mountain Justice noted the historic events that have taken place in the divestment movement this past spring, most notably their 32-day sit-in, which sparked a wave of divestment movements at colleges and universities across the country. “This has been an incredible year of organizing and we will be back in September stronger than ever,” their statement read. 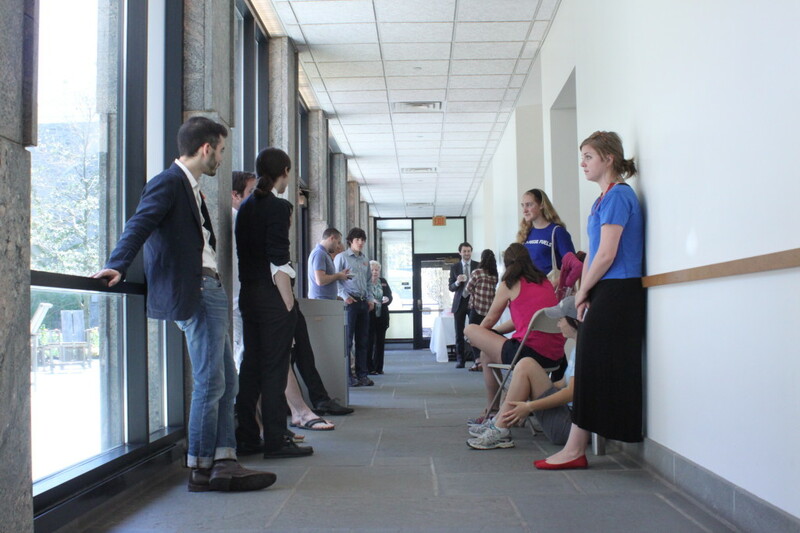 The Board concluded its May meeting at roughly noon on Saturday, and as individual board members left the Scheuer Room in Kohlberg Hall, they were met with a hallway full of MJ members, who were expecting a statement or indication of the Board’s decision at the meeting’s conclusion. Chair Gil Kemp ’72 told Mountain Justice members Sara Blazevic ’15, Guido Girgenti ’15, and Stephen O’Hanlon ’17 that a decision had been made, but refused to disclose the actual decision to them. Kemp also declined to make a comment to the Phoenix.